No one was expecting the Roadster unveiling today. In fact, we didn’t even hear the rumours about this project. When the attendees at the semi-truck event were planning to leave, A red Tesla Roadster drove up to the stage and Musk came back grinning to introduce Tesla’s latest sports car. 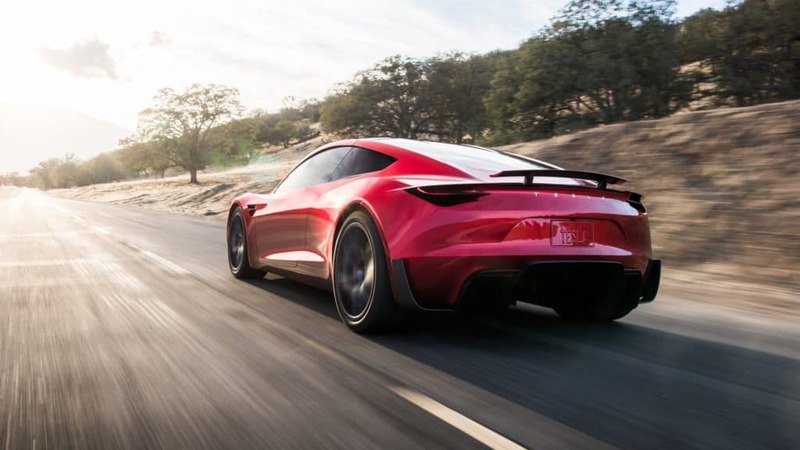 His way of introducing it was by throwing out big numbers- 0-60 Mph in 1.9 seconds, 0-100 Mph in 4.2 seconds, quarter-mile run in 8.9 seconds and a top-speed of over 250 Mph. 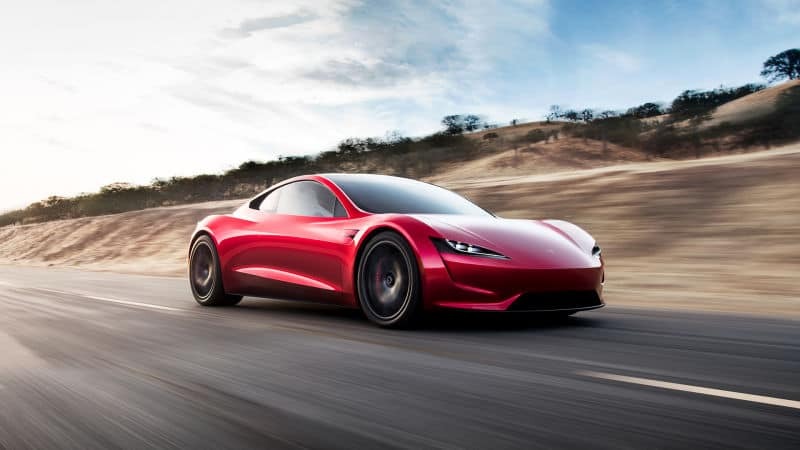 In his own humorous way, he said “It will be faster than that jet over there” when a random aeroplane flew past the Tesla’s facility in Califonia. As will all the electric cars, people are always anxious about the driving range. 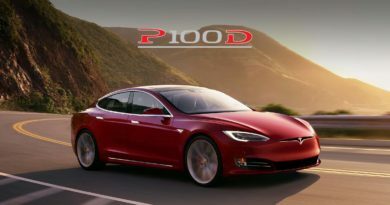 Musk said that its 200kwh battery pack will deliver the 620-mile range. To put that into perspective, Musk added: Imagine driving to Los Angeles to San Francisco and back in single charge. 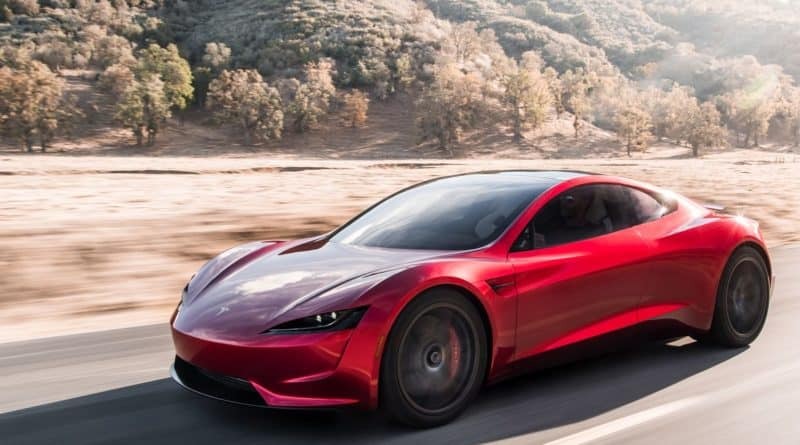 Tesla Roadster 2.0 has three motors- One at the front and two at the rear. This is an all-wheel-drive sportscar with torque vectoring feature. The potential for torque vectoring is huge in a car that has multiple motors driving them. This feature balances the power delivered to each motor in a way that maximises its cornering ability. Price and how can you get one? 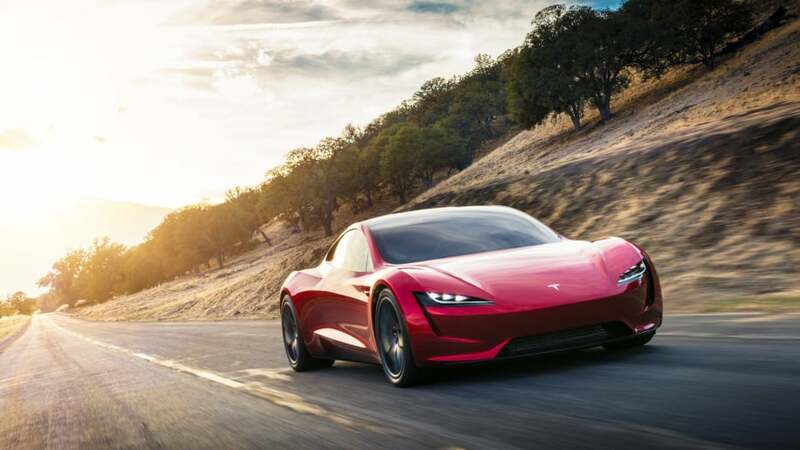 This 2+2 seater Tesla Roadster will available 2020 onwards, and the prices will start from $200,000 To get your name on the waiting list, you need to deposit $50,000. And if you want the first 1,000 cars (Tesla calling them Founder Series), You need to make complete advance payment of $250,000. Tesla already has a long list of customers waiting for the recently launched Model 3 (Read: Tesla Model 3 first batch delivered). 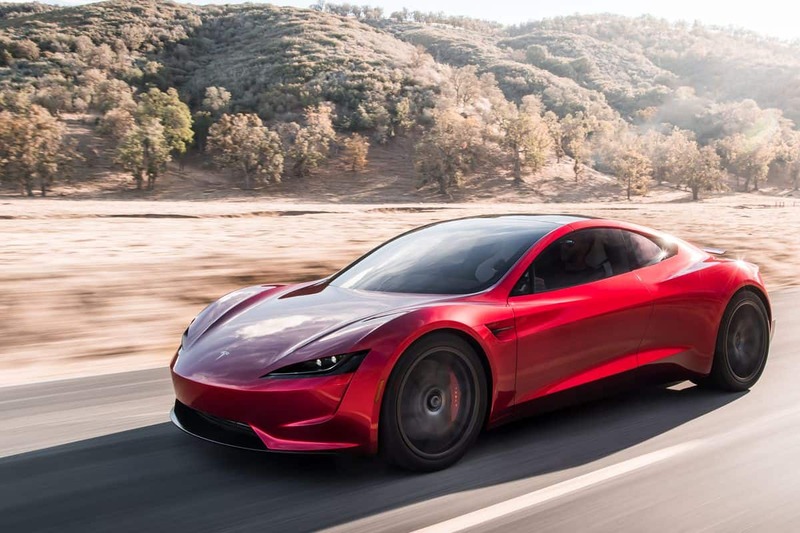 Now, the Roadster might not get as many orders, but it’s still going to be a challenge for Tesla to quickly get them into the hands of customers.